The Stone Mountain system will offer 30 miles of challenging intermediate to advanced level OHV trails with nine stunning overlook vistas never before offered to the public. 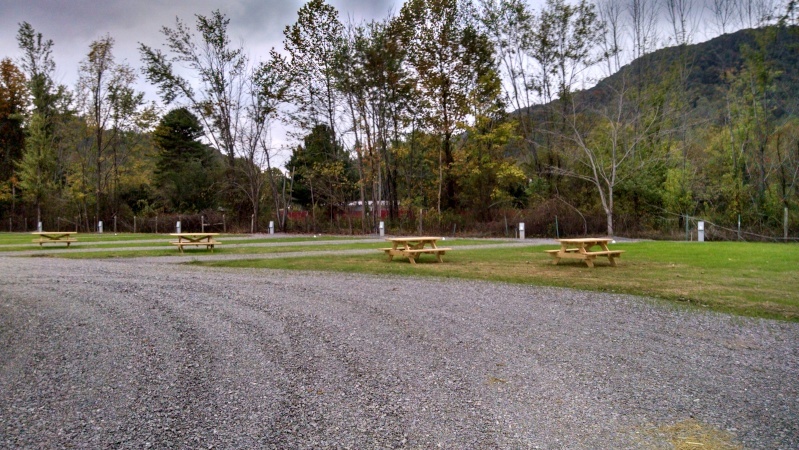 Many of the overlooks have rest areas and picnic tables for outdoor dining with unmatched views. Considered to be a “technical trail,” Stone Mountain is a “Blue and Black” rated system that will appeal to intermediate riders with families, but also offers challenges for the hard-core enthusiast. The system offers easy to moderate climbs with loops, allowing riders to branch off and test their skills on steep technical challenges. Want to improve your skills, or challenge your skills? Stone Mountain is the trail for both! Stay on designated trails – failure to do so will lead to arrest and will ruin all your fun. Practice “Pack it in — Pack it out” Don’t Litter! Permits are available at local retailers. Please remember that shopping local helps keep our economy strong, creates jobs and helps us build more trails. Mother’s place offers weekly, nightly, and seasonal short term home rental in beautiful Southwest Virginia, Lee County. The three bedroom country home sleeps five comfortably. Fully equipped, country kitchen with eat in dining for six. Original antique furniture, as well as modern additions, front porch for morning coffee or watching the hawks, side patio for evening meals with deer sightings standard, washer and dryer, one full bath, 15 channel HDTV in livingroom, telephone. Front porch offers Southern exposure, private seating, solar canning jars for night lights. Bordering the Powell River, the Big Hill Community lies south of Veteran’s Memorial Highway between Dryden and Pennington Gap, Virginia and stretches the top of Big Hill for about 5 miles. Entrance to Mother’s Place is easiest from Dryden, a paved road for approximately one mile and just across from Ramey’s Church. 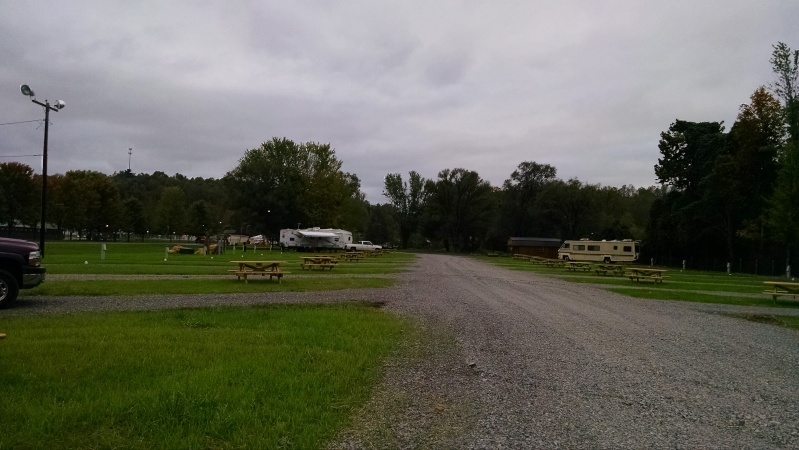 there is an rv campgrond at the trailhead. will post info when i get it. has 20+ sites and was told it would have 50+ when all done. Well them infringing on my 2nd ammendment rights will make me stay away.